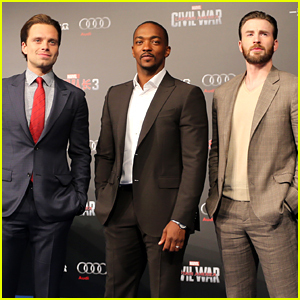 'Captain America: Civil War' Opens to Massive $181.8 Million! 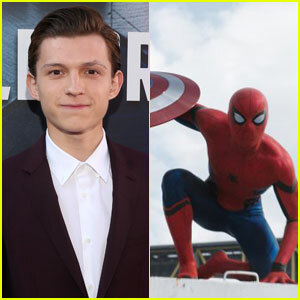 Who Plays 'Spider-Man'? 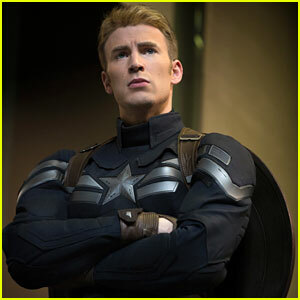 Meet Captain America's Tom Holland! 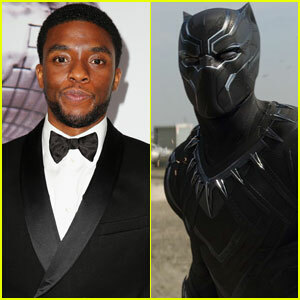 Who Plays Black Panther? 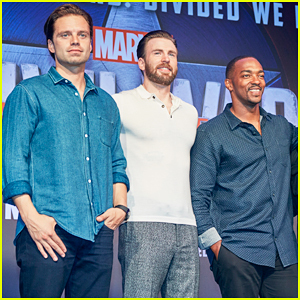 Meet Captain America's Chadwick Boseman! 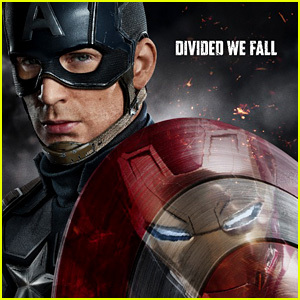 'Captain America: Civil War' End Credits Scene Revealed! 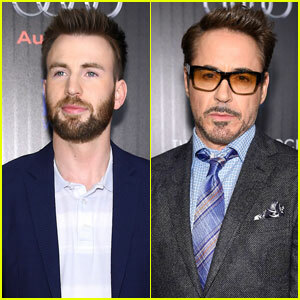 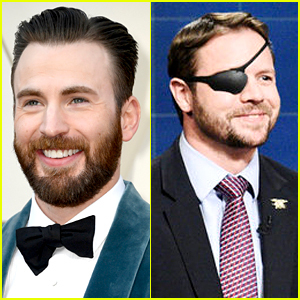 Robert Downey, Jr. & Marvel Co-Stars Premiere 'Captain America: Civil War' in London! 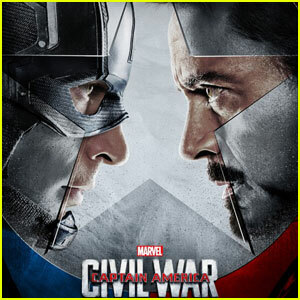 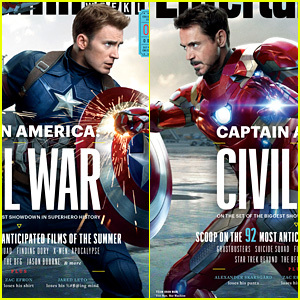 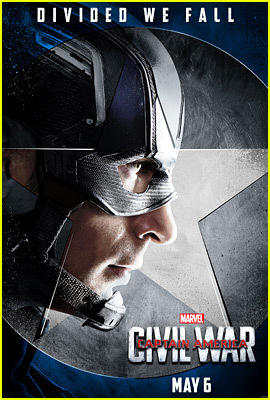 Chris Evans & Robert Downey, Jr. Face Off in 'Captain America' Covers!